Hey everyone! 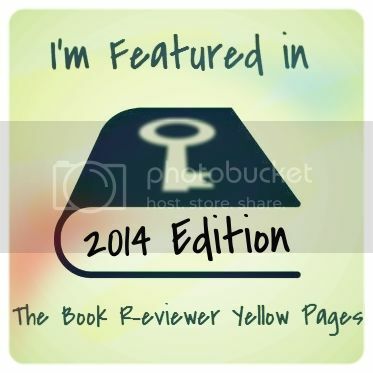 Today I'm bringing you info, a review, and a giveaway forName A Star! Name A Star An Incredibly Unique And Personalized Gift That Will Last Forever! Did you ever think to Name A Star after someone? Naming a star after a loved one is a great way to show you care! If you are stuck finding a gift for that special someone you came to the right place. You will receive a certificate with your chosen persons name on it and instructions how to view your star with Google earth where the recipient of your gift will see a personalized message left by you! A truly unique gift that will last forever! I think that it is a great idea! My son loves the fact that we can look at HIS STAR anytime we want on my computer and he asks regularly to see it. It's great. I wish that it would've been sent in the mail that way he could've opened it and been even more surprised. You have to download Google Earth to be able to view your star and then you have use their list and open it with GE. But it's easy to do. Then you get a temporary place list of everyone's stars, you just find the name you're looking for and there you go- you go to your star. After you find it, you can save the star to your places. That way you can come back to it whenever you want. If you have a little one, believe me, you'll be back to it. My husband said that our son's star was in the "High Five" constellation because of the way the stars looked. I just laughed. It's something that the entire family can enjoy and it's not like it will ever go away! Definitely a great gift!